5 ESTRELLAS "Our program, explora en Atacama, is an entire experience including our guided explorations, our gourmet food and what is most important, those unique ..."
Our program, explora en Atacama, is an entire experience including our guided explorations, our gourmet food and what is most important, those unique moments shared with our staff and the local people. 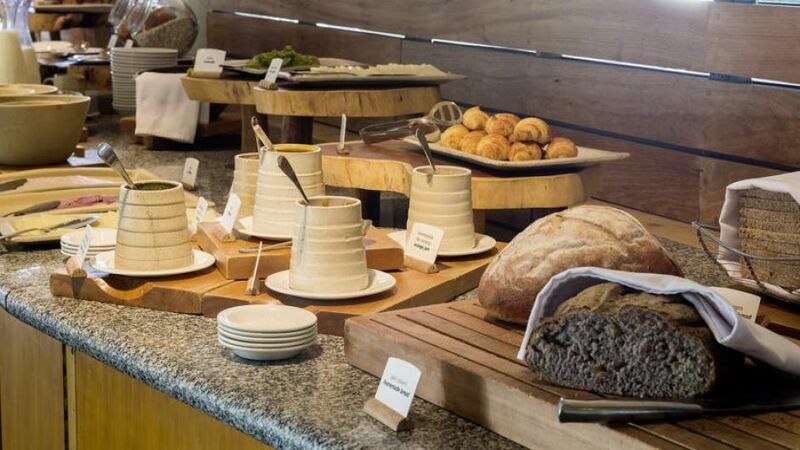 At explora , we believe that the Hotel is only a base to regain energy and start fresh the following day. Despite that, our Hotel is a truly enjoyable place! 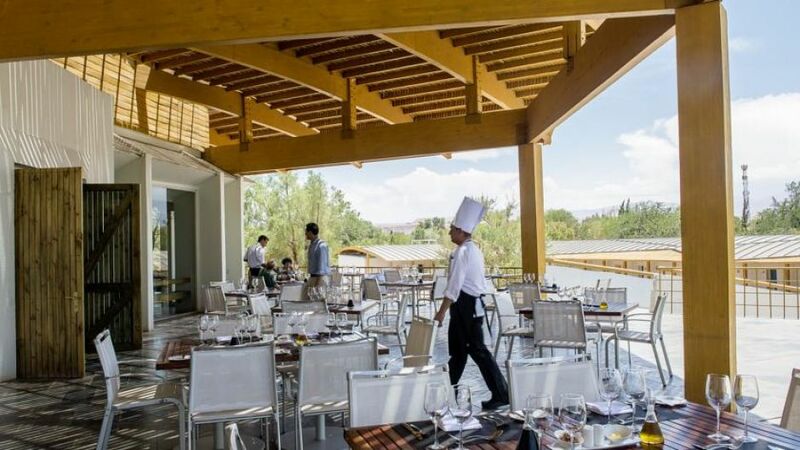 In the case of explora en Atacama, the program is based at the Hotel de Larache, in the oasis of San Pedro. This property puts visitors in the middle of a fantasy where exploration, the leaving and returning, acquires a shape of its own. 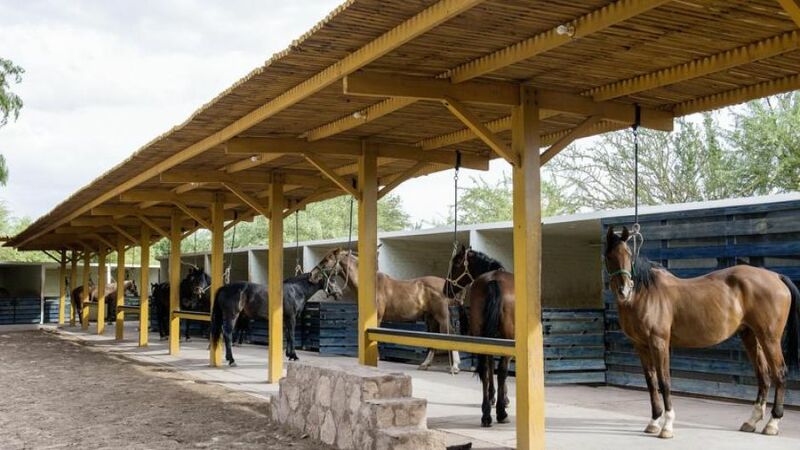 Close to San Pedro de Atacama village, the hotel is located in Ayllú (neighborhood) de Larache, on ample terrain of more than 17 hectares (42 acres). The Property grounds, formed by twenty small farming lots, are respected and maintained as a historical testimony by explora . 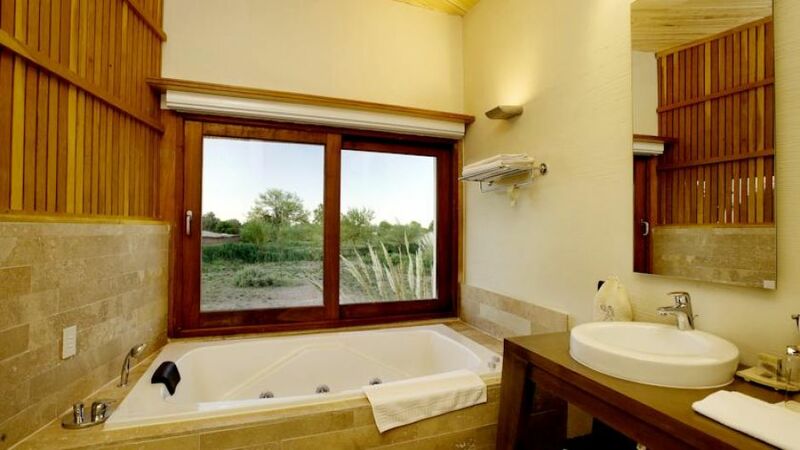 Accommodations include all you need for relaxation and the best means for exploring the Atacama lands. At the Hotel de Larache, our 4 Suite Catur luxury rooms, each 50 m2 (538 sq ft), include Jacuzzi, a big and comfortable sitting area and balcony with Orchard view. Every room has unique wood on the ceiling and tile accents on the floor, fabulous linens and custom-designed furniture. 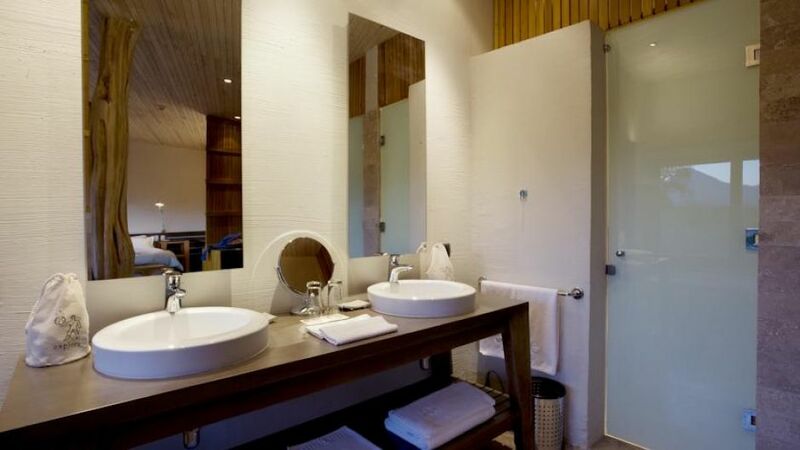 We believe our rooms should provide, above all, the necessary comfort to relax and be ready for our daily explorations. 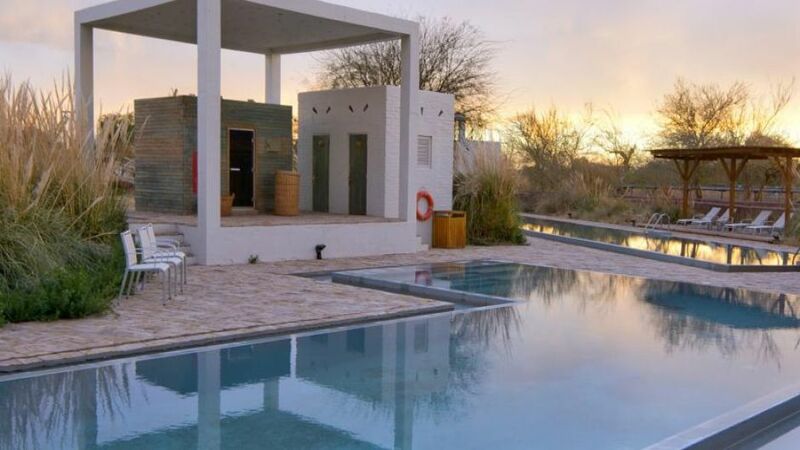 Therefore, our beds and pillows are superb, the silence at night is a must and water is so abundant that you can hardly believe you are in a desert. During your stay at explora you may feel the challenge to see more and perhaps reach higher altitudes. At explora we feel that this is not a competition. Our motto is: "Here each person decides what he does". 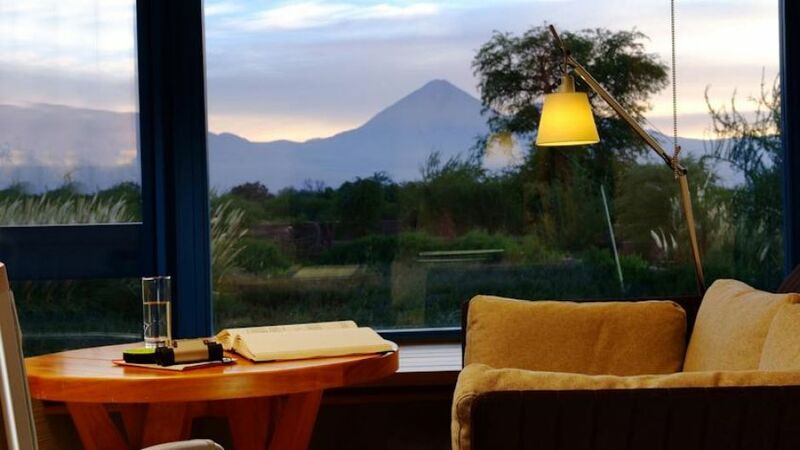 It is as enjoyable to simply go for a walk, ride a bicycle, or relax at the hotel as conquer the high altitude peaks. 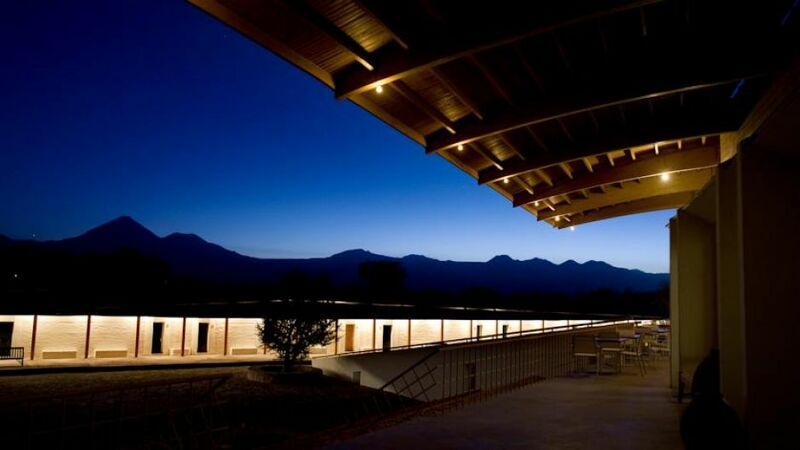 The weather in the Atacama is pleasent throughout the year. Consequently there are usually no limitations to taking all the excursions on any given day. Each day explora guests can join a variety of explorations; walking, horseback riding or biking. 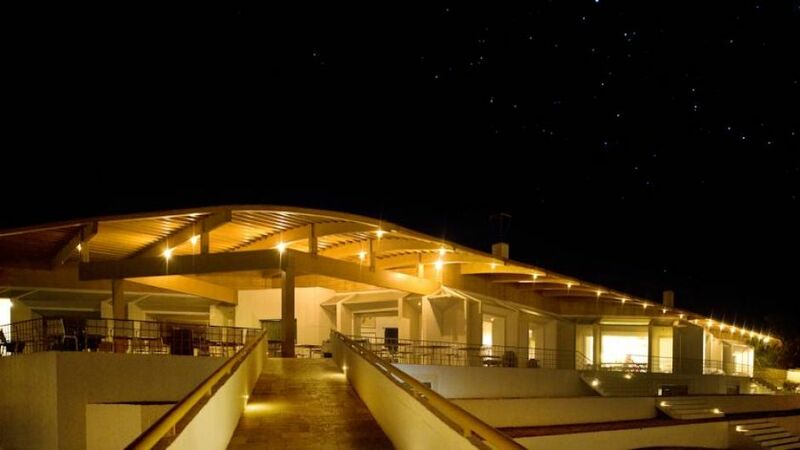 You can choose from 8 to 10 different options which have been specifically selected according to the weather, guests desires, the duration and its difficulties. 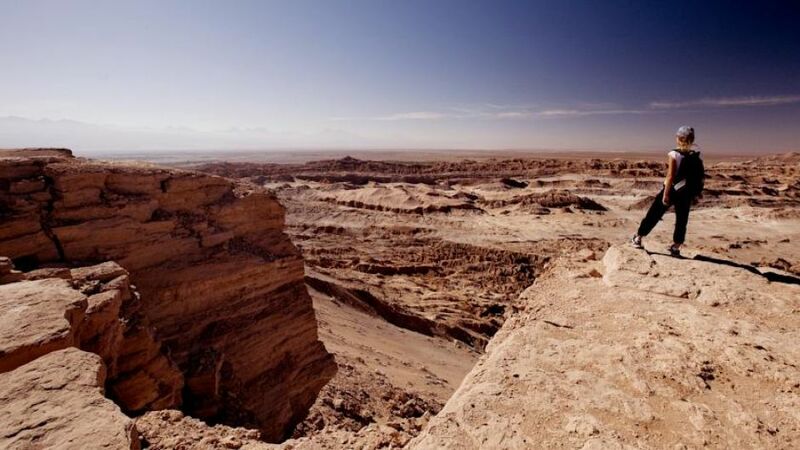 All explorations are accompanied by explora guides and are available at all levels of abilities to explore the nature or the history of Atacama. 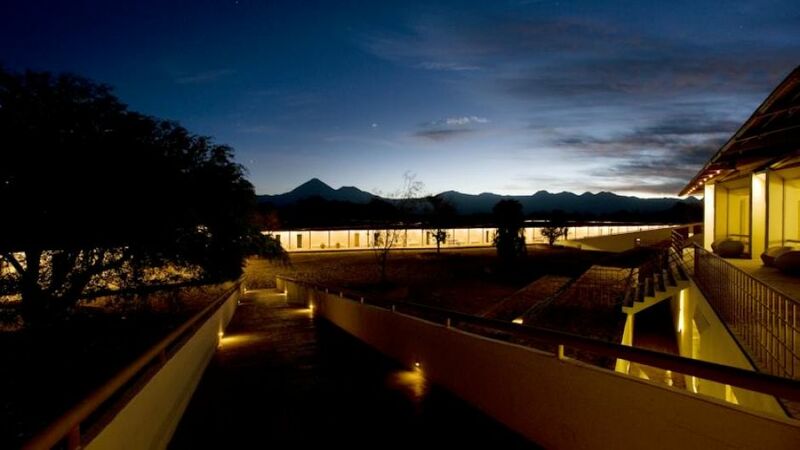 Be in the Andes experiencing the power of heights of more than 4,000 meters (13,120 feet), enjoy the volcanoes and plateaus or visit the small villages with their traditions and folklore.